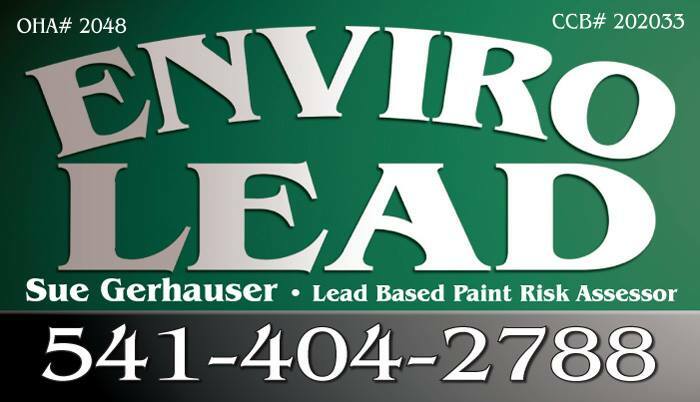 EnviroLead is a leading choice for lead paint and asbestos inspection services in all of Oregon specializing in Portland, Salem, and Eugene Metro Area. 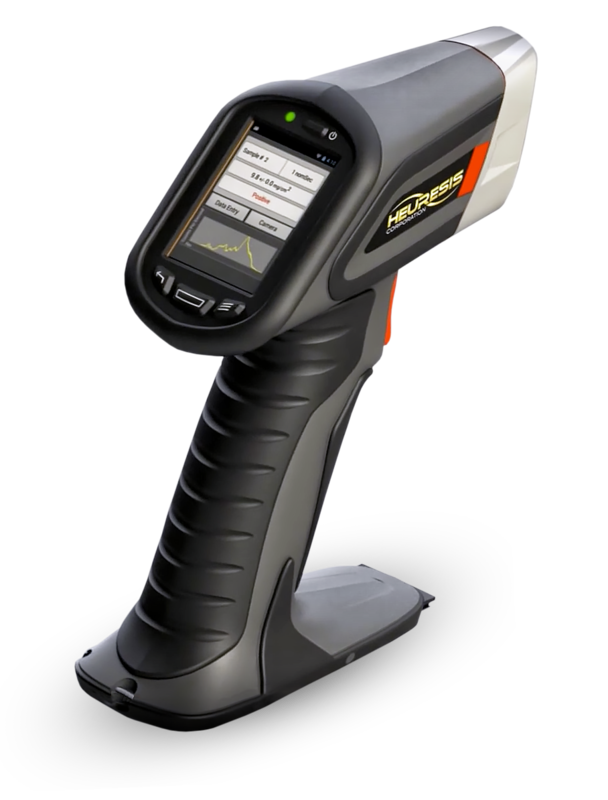 Count on us for thorough and accurate reports-we'll run tests to determine if your home is contaminated by lead-based paint or asbestos. Then, we'll suggest the best course of action. Call us today to get started. Asbestos testing-asbestos can cause serious health issues if you're exposed. Protect yourself and your family by scheduling an asbestos inspection today. Lead-based paint testing-if you own a home built before 1978, you could be living with lead-based paint. Scheduling a lead paint inspection is the best way to know for sure. Water testing-lead can enter your water from lead-containing pipes to faucets. We can test your water for the presence of lead. HUD 203(k) consulting-if you plan to purchase a fixer-upper, we can walk you through the process of applying for an FHA 203(k) loan. Get in touch with us today to schedule a lead paint or asbestos inspection. We serve Portland, OR and the surrounding area, including Tigard and Dayton, OR. Federal standards define lead-based paint as any paint that contains more than 1.0 milligrams of lead per square centimeter or more than 0.5% by weight. Some states and localities regulate paint with lower concentrations of lead. Lead was added to paint for color and durability, but it was banned in 1978 due to harmful side effects. Schedule a lead paint inspection in Tigard, Dayton or Portland, OR today if you suspect the presence of lead-based paint in your home.